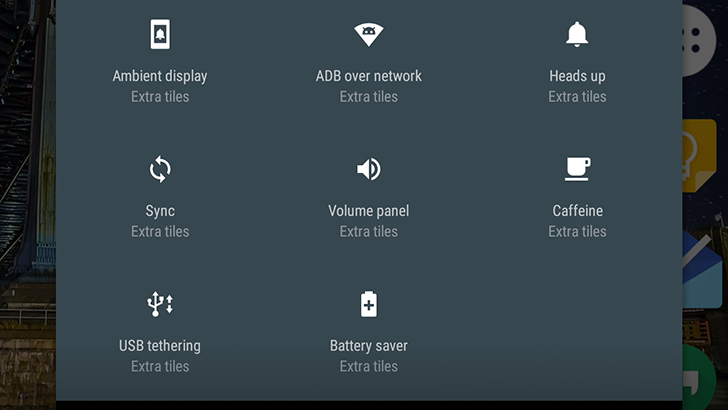 First, LineageOS now has a handful of Quick Settings tiles, including ones for Ambient Display, opening the volume panel, USB Tether, ADB over network, and more. There's also a new Gallery app with easy navigation and fullscreen video playback, as well as improvements to the Recorder app. Some of the new Quick Settings tiles. 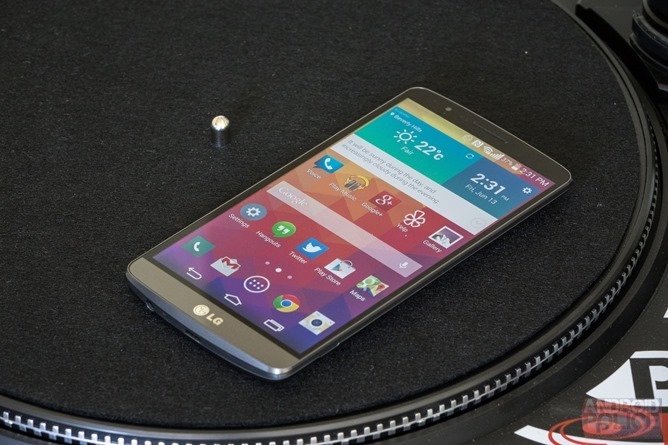 I'm glad to see Lineage continuing to add support for more and more devices. Let us know in the comments below if you're using the ROM.